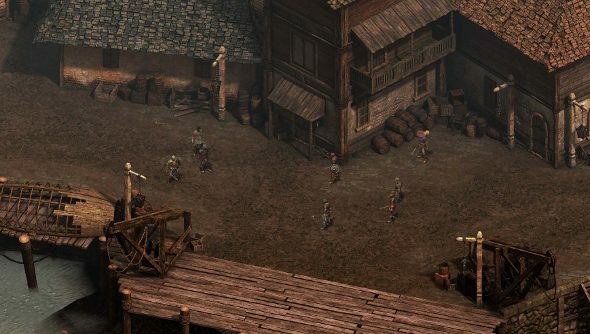 Backers of Obsidian’s Pillars of Eternity are on the cusp of being able to get up to their elbows in isometric RPG goodness. A backers-only beta will kick off on August 18th, the studio announced in an update on the Kickstarter page. Obsidian hasn’t made it clear how much of the game will be made available or how backers can join the beta, but says that more details will be revealed in the next backer update this month. Pillars of Eternity is going into the final phase of development, with all effort going into finishing the game over the next few months. Back in February, Obsidian gave Pillars of Eternity a release window of winter 2014.